From premium beef burgers dripping with cheese, homemade sauces and smoked bacon, to 100% vegan burgers with red beetroot buns, we have the burger spectrum covered. We've got chicken, we've got pulled duck, we've got wild boar, we've even got sushi burgers! Treat your guests to succulent gourmet burgers and tasty sides at your wedding, birthday party, corporate events and more. Burgers are our most popular cuisine here at Feast It! Our traders have taken the classic burger and turned it on it’s head, creating unique and incredibly tasty versions, made with the best possible ingredients. 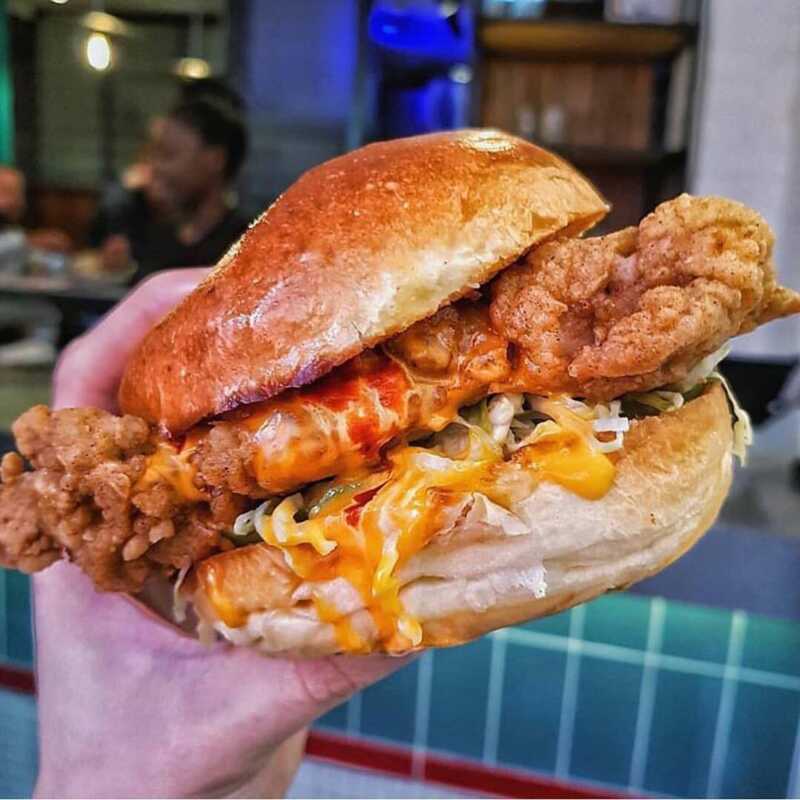 From the burger street food giants like Patty & Bun, to delicious and independent traders like Wild & Rustic and Trailer Trash, we’ve got a staggering number of handpicked options on our site. Burger’s aren’t just for meat eaters, vegans should check out FFS! Feral Food Store, who’s crispy fried smoked tofu burger with pomegranate salsa and avocado aioli is to die for. It goes without saying that our burger traders have astounding setups, and whether they serve from a food truck or a market stall, they are guaranteed to provide a theatrical centrepiece for your event. BOB’s Lobster serve cheeseburgers and lobster rolls from a customised red and white VW camper van, whilst The Wandering Kitchen cook up their game burgers from a rustic wood panelled truck. We’ve got 1970s ambulances, graffiti-covered vehicles and even a Harley Davidson hooked up with a grill! 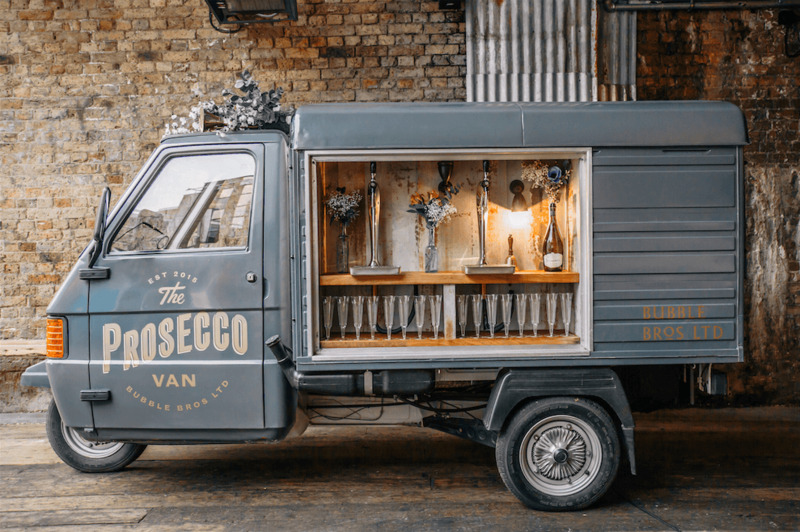 We have a huge selection of pop-up bars who serve drinks that accompany burgers rather brilliantly… Want vintage margaritas served from a charming wooden caravan? Book Midsummer Nightcap! To have an awesome East London craft brewer at your event, check out Deviant & Dandy, or to warm up your guests with a hot cup of handcrafted coffee,Perky Blenders or Mini Bean are a great choice. After your guests have polished off the burgers, why not provide them with dessert to satisfy any sugar cravings? From delicate French cakes and pastries by Jacques et Lilie, to Nutella and banana crêpes from Bam Bam Crêpe, we have almost any kind of pud you can think of! We have a fantastic selection of over 300 food and drink caterers online for you to browse through and our booking system is straightforward and reliable. To get the ball rolling, simply fill out our enquiry form and one of our experienced account managers will be in touch to recommend the perfect caterers for your event and to provide you with a competitive quote. Our food-loving team are total experts when it comes to catering and logistics and we're here to take the pressure of event planning away from you! How much does burger catering cost? The cost to hire a burger caterer will vary based on your party size and which one you choose. As a rough guideline, the minimum spend per person for burgers is around £7. If you choose to book a mobile bar as well, the cost is between £10 and £20 per person, per event. You might be interested to know that booking a street food caterer for your event makes it around 75% cheaper than if you used a traditional caterer! Can burger caterers cook inside and outside? Quite a lot of smoke is produced when our caterers make their burgers, so only a few of them are able to cook inside. Our burger caterers have beautiful trucks and market stalls so look absolutely great at outdoor events! When you enquire online, just let us know whether your event is taking place inside or outside and we’ll make the perfect recommendations. Our caterers will bring everything they need to your event, which includes their setup (a market stall or food truck), their produce, their equipment and the containers that they serve their food and drink in. If there’s anything specific that you want, you might need to provide it yourself, but just talk to your trader using out online chat system and they’ll let you know! All of our burger traders can cater for various dietary requirements and they can all provide gluten free buns. Many of them have delicious veggie burgers on their menus and we also have traders who solely make vegetarian and vegan burgers. When you enquire online, let us know of any dietary needs and we will recommend the suitable caterer for you! We’re pretty proud of our secure booking system here at Feast It. You can pay for your caterer on our site and we’ll hold the money until the working day after the event, before releasing it to them. It’s super reliable and really straightforward, so you can enjoy the delicious food and drink at your event without worrying about settling the bill! Alternatively, you can pay for your caterer over the phone or make a bank transfer. 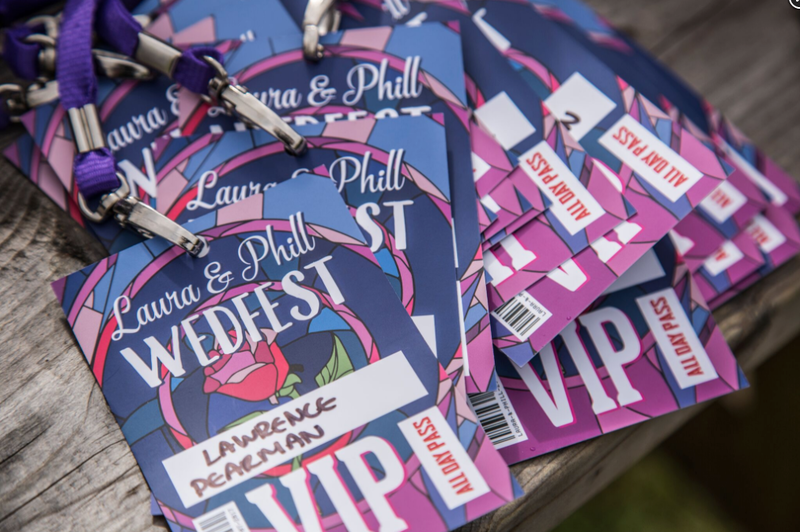 We also offer monthly payment plans, allowing you to split the cost into equal payments each month leading right up to your event.